We have updated our brand with reflection to the past and propel forward by using it as a symbol of our in depth and broad activity in the industrial market. 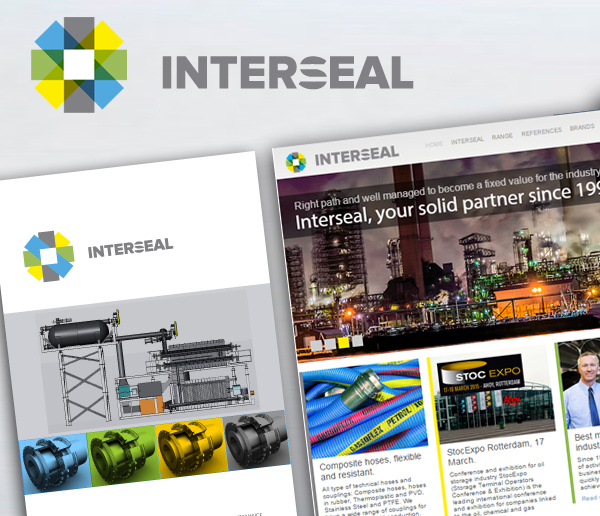 We decided to develop a new lay-out for printing documents and to create a new website in order to keep in pace with this rapidly changing world. Our new web site is still under construction, but we are working on it so that you’ll be able to get a complete overview of our activities n the near future. We are sorry for the temporary inconvenience.